When the weather gets extremely cold, you don't just stop riding. You should put on your cold weather riding gear and keep pedaling. 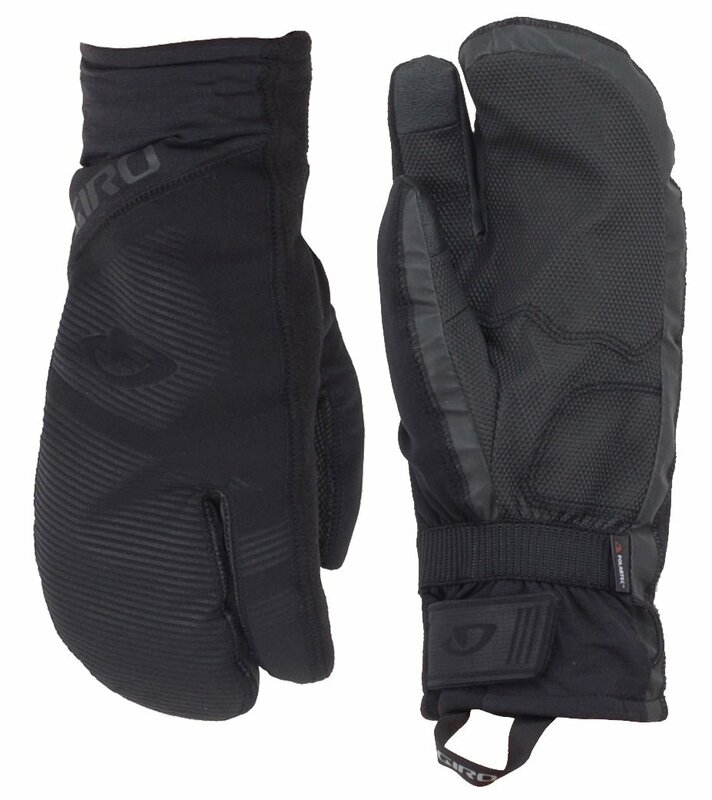 The Giro 100 Proof 2.0 Winter Gloves are the warmest winter waterproof gloves. 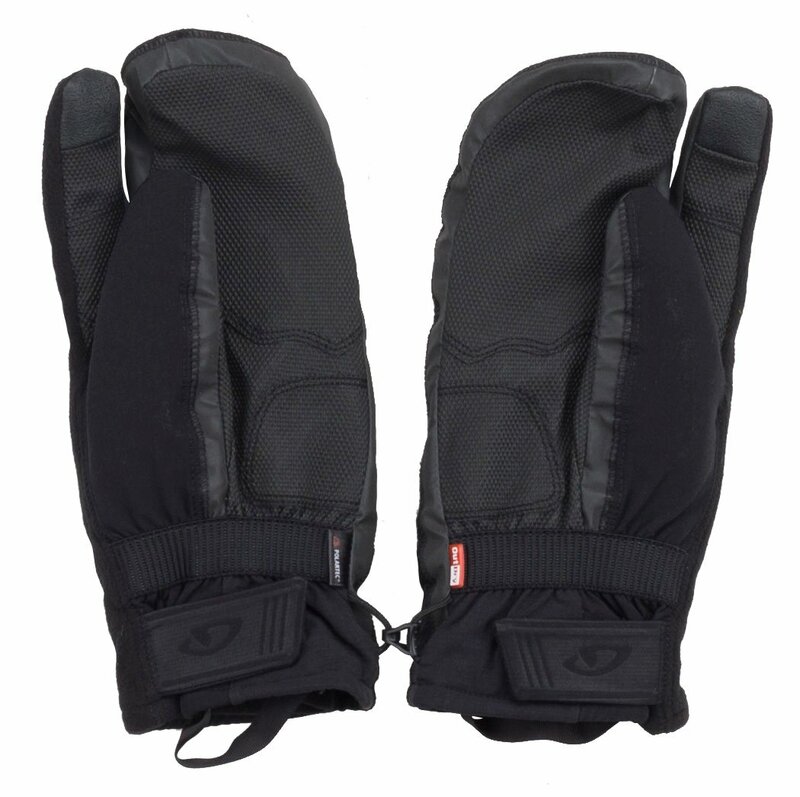 These gloves are designed for riding in sub-freezing temperatures and features an outer shell with reflectivity to increase visibility in low-light conditions. 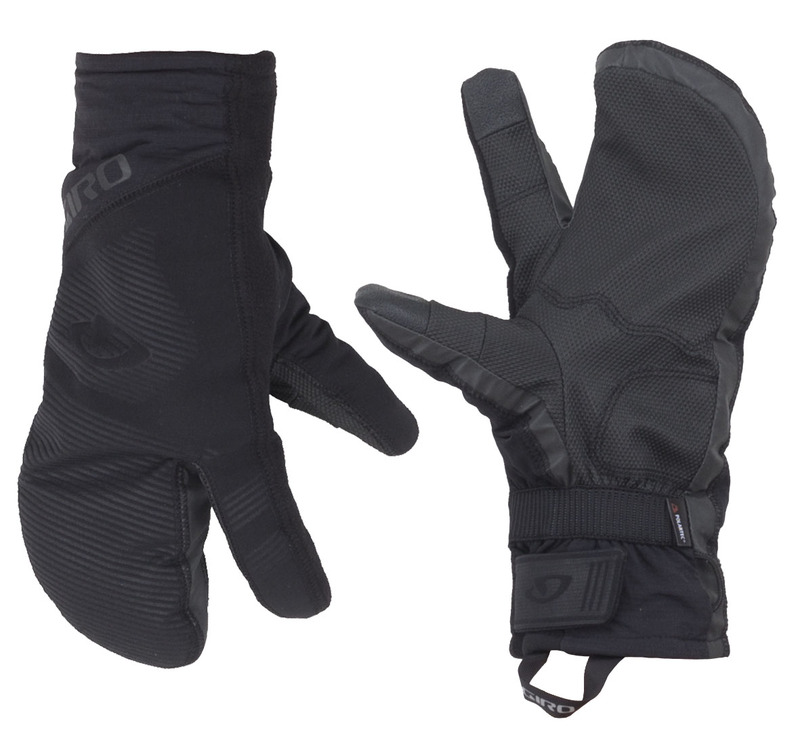 The Velcro adjustable cuff has an OutDry waterproof membrane and a PolarTec Power Dry insulated core. The palm has Ax Suede Echo Diamond synthetic that is incredibly durable and the index fingertips use Touchscreen Technology so you can still post that selfie without taking off your gloves.